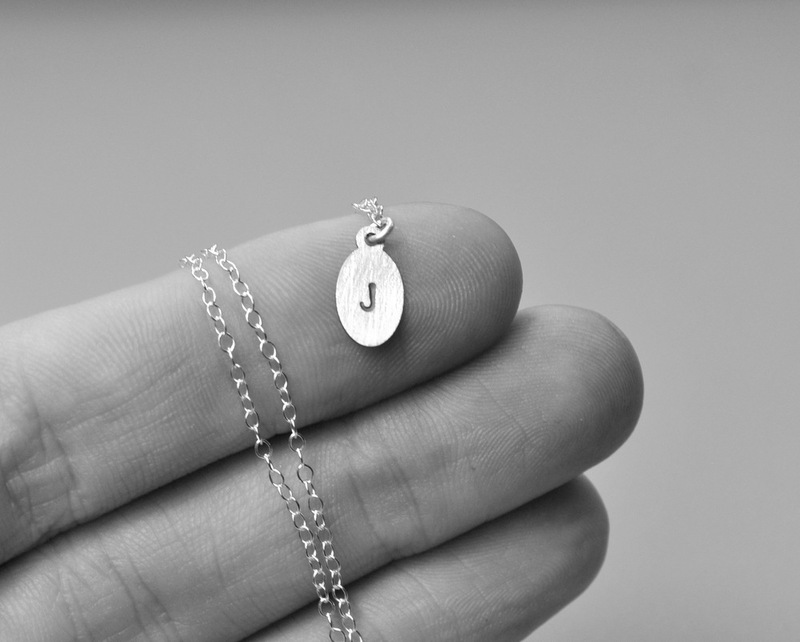 Introducing – the Petite Custom Initial Necklaces! 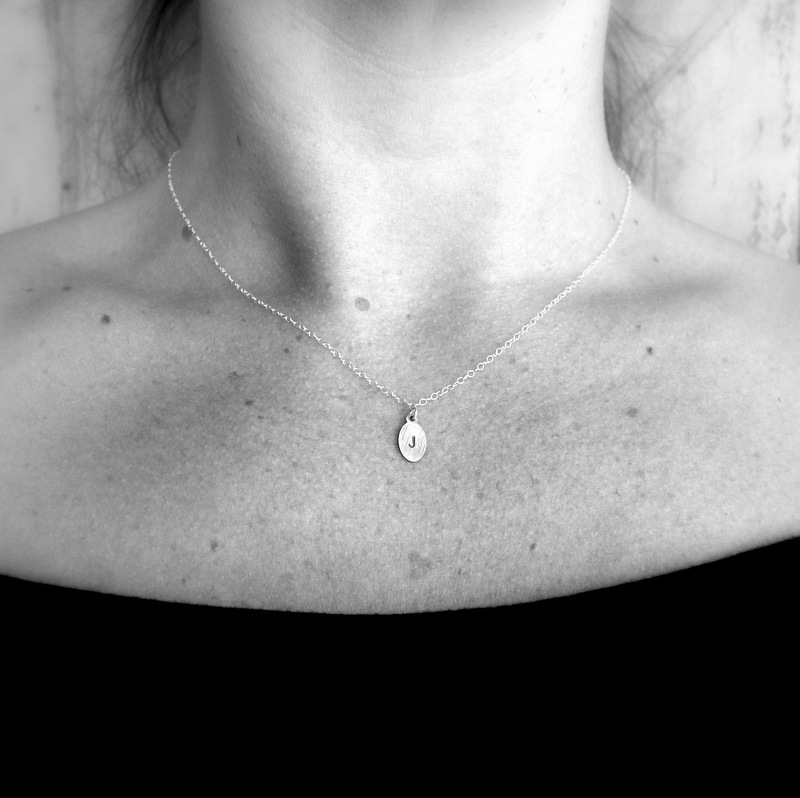 I don’t usually do such delicate jewellery, but I was inspired to create these affordable, sweet little necklaces, and so here they are. 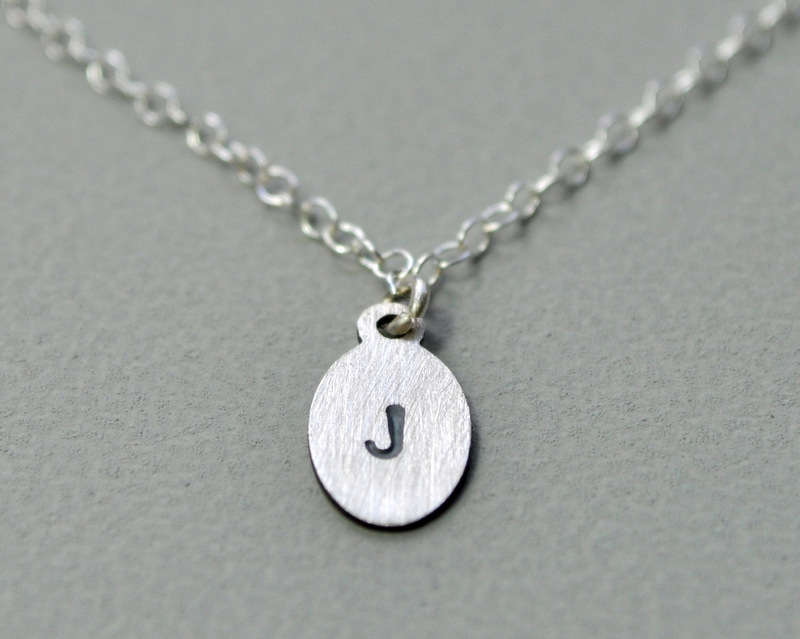 I’ve got 3 designs currently available – the single initial, double initial joined by an ‘&’, and a single initial on a hammered pendant. 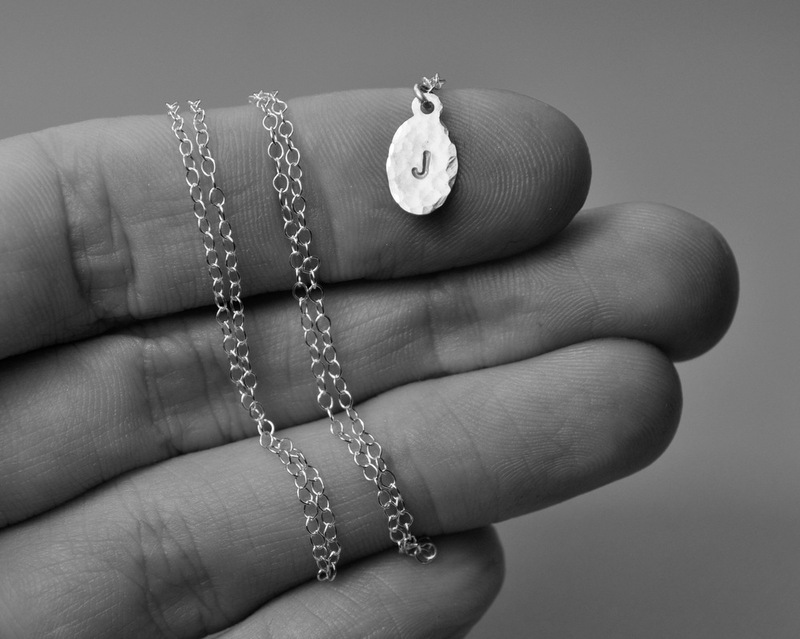 They are super-tiny – just 1cm long, and hang from a 16-inch very fine sterling silver chain. 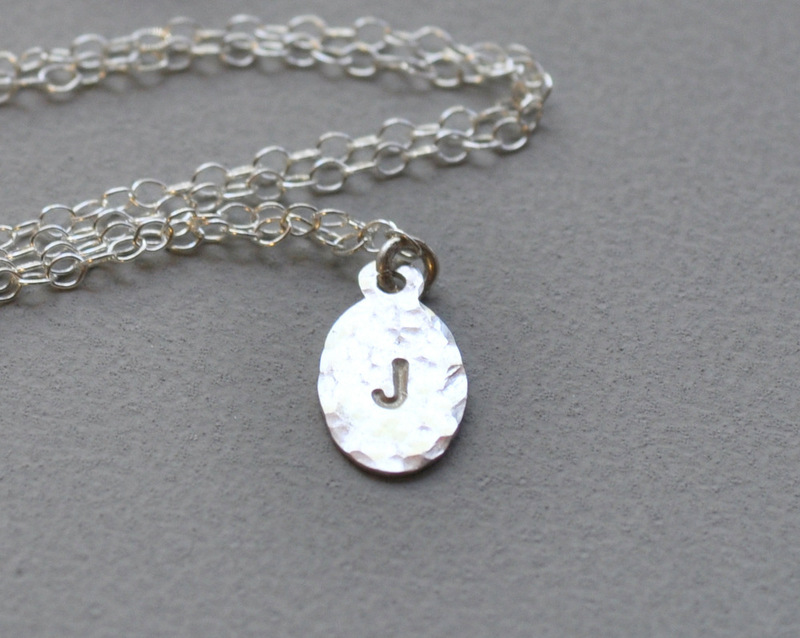 I connect the pendant with a jumpring through a loop of the chain, to stop the lobster clasp at the back working its way around to the front. I’ve decided to make them the Monthly Special, so they’re currently available for an introductory price of just $25! Here’s a bit more of a look at the different designs… just click on the image to find out more about a particular design. 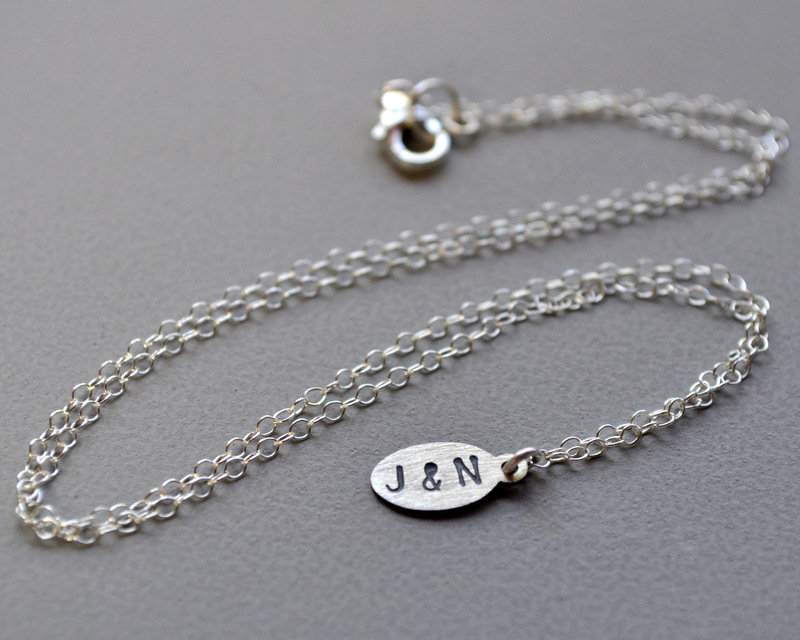 I reckon they’d make lovely little gifts – and they’d be a sweet thing to layer with other necklaces, too! 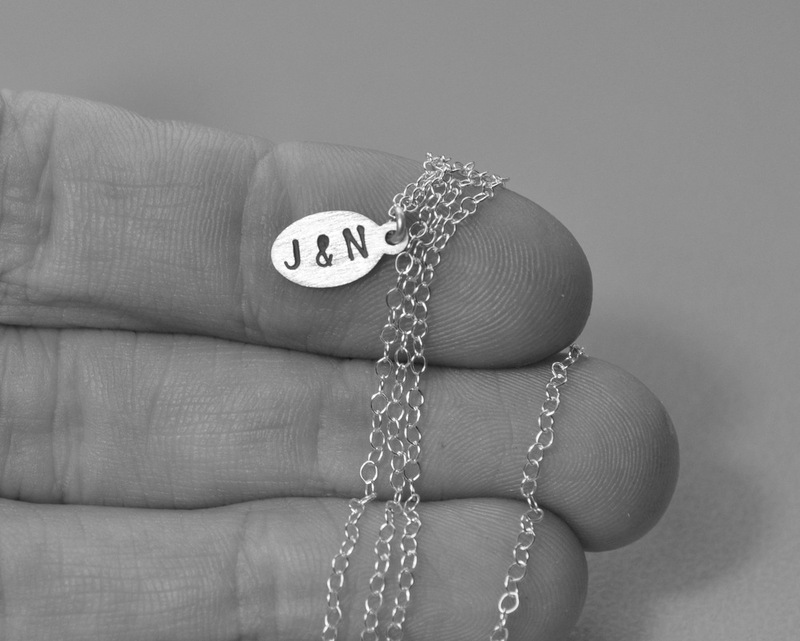 If they prove popular, I might do some more designs and variations – so if you have a suggestion, I’d love to hear it!